ALSO WANT TO SAY HI AND SPECIAL WELCOME TO ANGELA AND MALLORY PRIDE! WHILE CHECKING OUT MY WEBSITE LISTEN TO MY FAVORITE STATION 103.3 WKDF NASHVILLE! 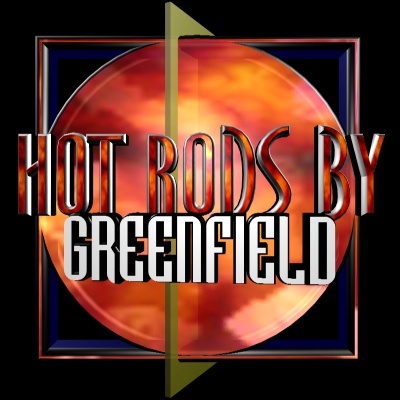 hot rods by GREENFIELD. Like my page send me some email. This Web of Wheels online Auto Show SELECTED SITE RING is owned by Earl Menser.